DC Thomson Media has confirmed the acquisition of PSP Media, a Glasgow-based publisher and event specialist. Following the announcement of radio growth in March, DC Thomson Media’s acquisition of PSP Media is another key step in transforming the business from traditional publisher to modern media creator. Having bought No.1 magazine from PSP Media in 2015, a number of adjacencies and synergies were identified between the two businesses. This acquisition enters DC Thomson Media in to new markets including both B2B and B2C events and exhibitions of scale, and contract publishing. PSP Media will continue to operate from Speirs Wharf in Glasgow. 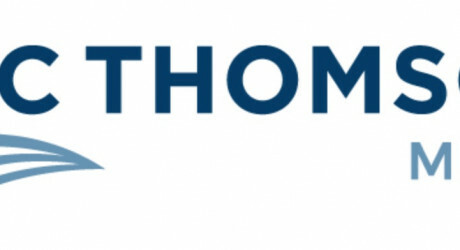 Following the acquisition the focus for DC Thomson Media is to ensure a smooth integration of the businesses, and to continue to deliver the highest quality publications and events to their consumers. 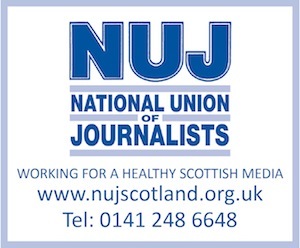 MEDIA RELEASE issued by DC Thomson Media. You too can share your stories (aka press or media releases), on this site. Email here for more information.